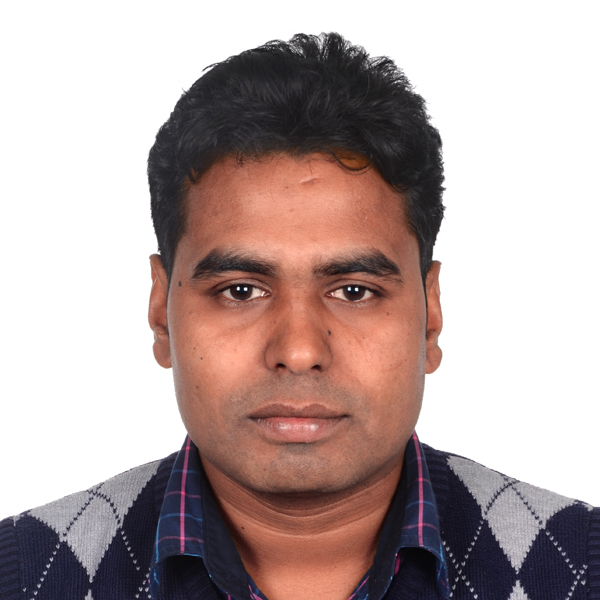 Naval Kishor Yadav, a native from Nepal, is currently Assistant professor at Manipal College of Medical Sciences, Pokhara, Nepal. He received Master of Science in Biochemistry from All India Institute of Medical Sciences (AIIMS), New Delhi, India and Bachelor of Science in Medical Laboratory Technology from JIPMER, Puducherry, India. His research work focuses on basic metabolic disorders, infectious disease and proteins. 1. Metabolic disorder, Infectious diseases and Molecular medicine. 2. His work focuses on basic metabolic disorders, cancer and proteins. 1. Yadav NK, Arjuman A & Chandra NC. Role of leptin on the expression of low density lipoprotein receptor. Indian J Med Res 2014; 140: 524-530. 5. Yadav NK, Poudel B, Thanpari C, Koner BC. Assessment of biochemical profiles in premenopausal and postmenopausal women with breast cancer. Asian Pac J Cancer Prev. 2012; 13(7):3385-8. 6. Poudel B, Mittal A, Shrestha R, Farooqui MS, Yadav NK, Shukla PS. Liver involvement in multiple myeloma: a hospital based retrospective study. Asian Pac J Cancer Prev. 2012; 13(5):2153-5. 7. Yadav NK, Thanpari C, Shriwastav MK, Mittal RK. Comparison of lipid profile in Type-2 obese diabetics and obese non-diabetic Individuals. A hospital based study from western Nepal. Kathmandu University Medical Journal 2012; 39 (10): 45-48. 8. Yadav NK, Thanpari C, Shrewastwa MK, Mittal RK, Koner BC. Assessment of thyroid disorder in far western part of Nepal: A hospital based study. Bangladesh Journal of Medical Science 2012; 11(4):303-306. 9. Yadav NK, Sathain B, Kalai RS. Assessment of diabetes mellitus in India and Nepal. Webmedcentral 2012;1-6.